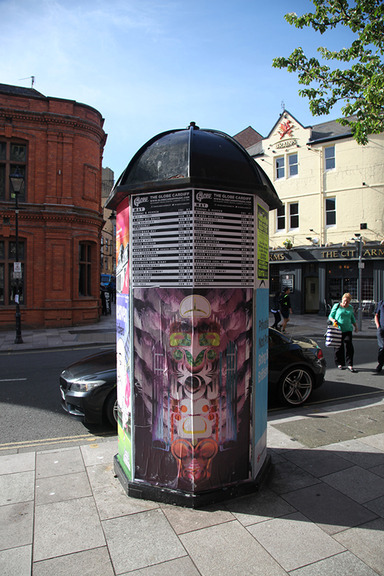 Capital Myth is a set of images that I contributed to a public art project in Cardiff, England entitled 'Consumer.' 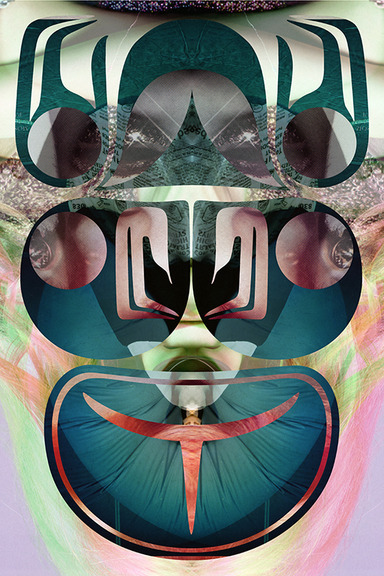 The images in Capital Myth are a composite of high glamor advertising framed within Tlingit graphic forms. 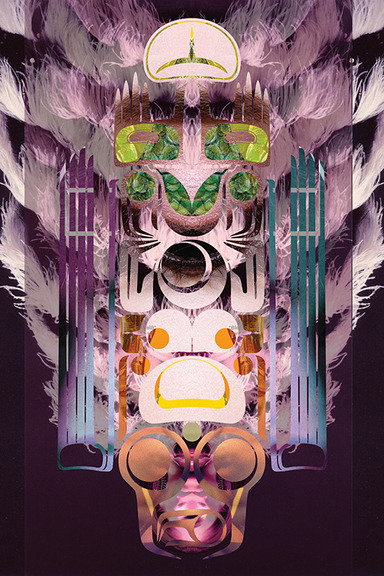 This series uses both visual cultures to examine embedded codes of myth that is native to America, respectively one that is global and dominant and the other which is global and non-dominant. The overall project, curated by Dawn Woolley, examines the influence of capitalism on the visual culture. 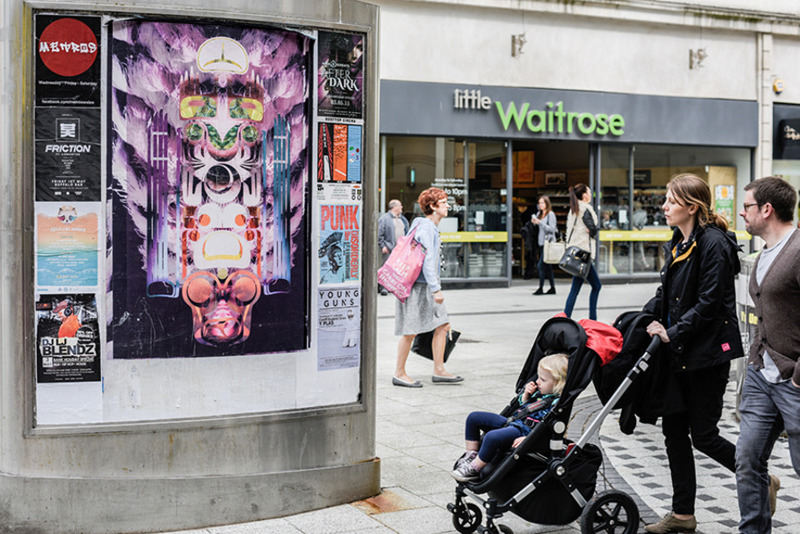 With generous support from The Lipman Miliband Trust, advertising space around Cardiff city centre was purchased and populated with artworks that critique consumerism and capitalism. The artworks employ the methods of enticement that are often found in adverts but will invite people to think about the pervasiveness of capitalist consumption rather than impel them to buy something. The posters will be installed between 20th April and 17th May, coinciding with the general election. These works offer an alternative visual landscape to the election campaign posters of 2015 and remind people of the issues at stake in advanced capitalist societies.